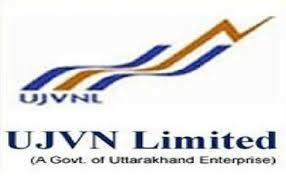 Organization in Brief: Uttarakhand Jal Vidyut Nigam Limited (UJVNL) Recruitment 2016 – 2017 Application Form for the 97 Assistant Vacancies, Technician Vacancies, Jr. Engineer Posts are available in the below mentioned link.Check Below details before applying the job. Qualification: Candidates applying for this job should have completed 10th, 12th, ITI, Diploma, Bachelor Degree or its equivalent qualification from a recognized Board/University to apply for this job. Age Limit: For Applying this job should be between 21Years to 42 Years As On 01.07.2016. Note: The Candidate should mention in Application cover as“Application for the post of “………..” in bold letters on top of the envelope cover.